Resn agency has new site. Site with some interesting moment. If you hold your left button on mouse on the drop – you can see 6 mini-stories with some abstract and graphic. 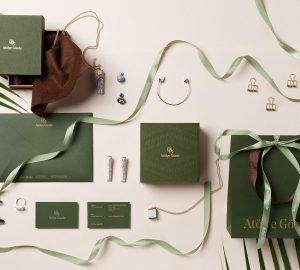 You can see the greatest works of Resn: Holiday gift site for Tiffany&Co, promo for Booking.com. And look at the The FWA Resn profile for more great projects.